At SA Safe Signs & Plates, we are considered to be experts in our field. We have more that 35 years of experience in the manufacture of safes, number plates and various signage solutions, and our clients have come to know us as a company that delivers only the best products. Throughout the years, SA Safe Signs & Plates has provided outstanding products and service delivery. 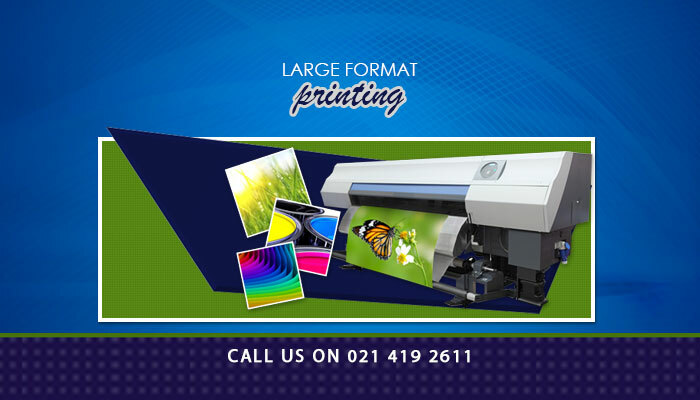 Our team is skilled in producing large format printing solutions. We know what it takes to get your brand noticed! SA Safe Signs & Plates provides signage for both indoor and outdoor use, including vehicle signage. 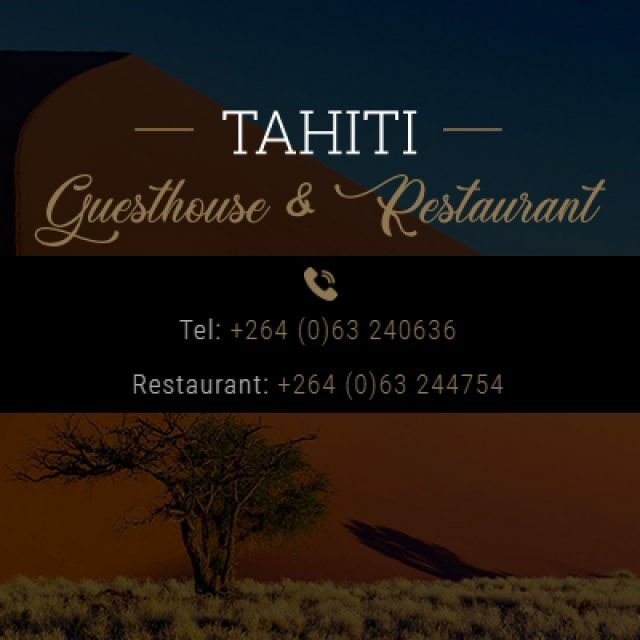 Our team strives to maintain their in-depth knowledge of the most advanced technology, making us one of the most trusted and reliable signage solution companies in the area. Safes – we manufacture and supply high standard safes. Our safe options are: commercial, rifle, cabinet, digital and drop safes. Our safes adhere to local safety legislation. 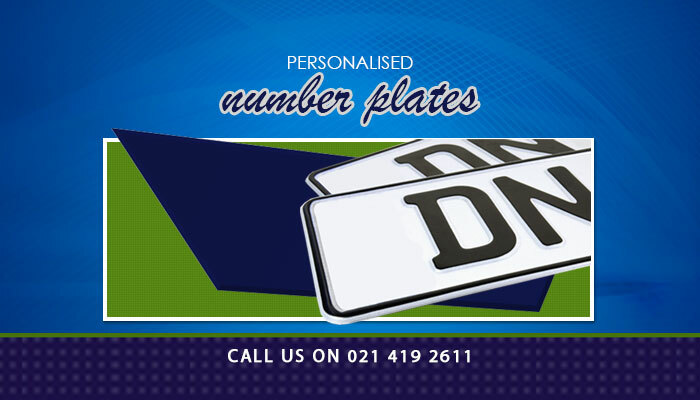 Number Plates – we manufacture and supply number plates in accordance to all 9 province’s regulations. These safes are made from SABS approved materials at all times. 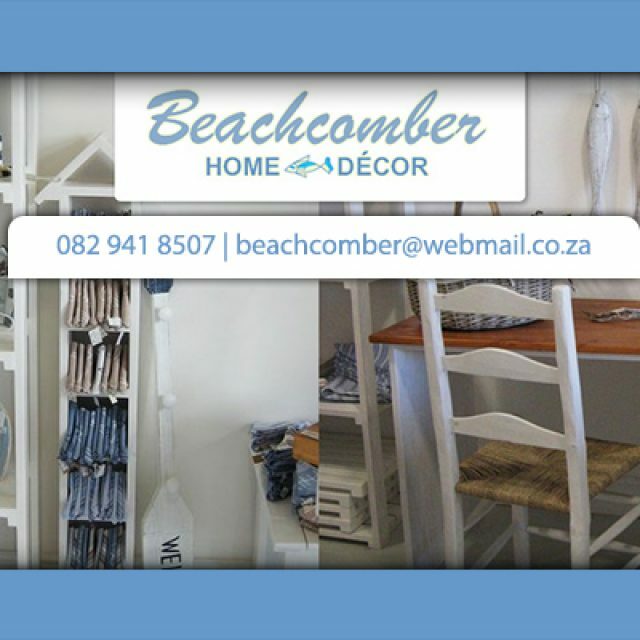 Signage – we offer a signage solutions for any marketing need you have, in large or small format. Our signs can be printed on vinyl, chromadek, aluminium, or any preferred material. 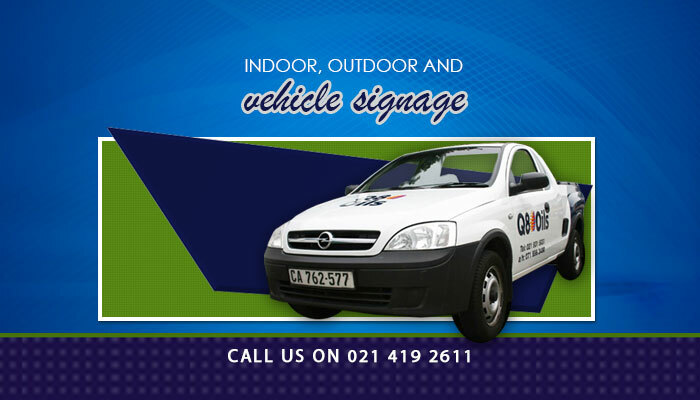 We offer vehicle, in- and outdoor signage. Digital Print in Large Format – our digital prints are available in large format, for posters, banners, and other marketing items. 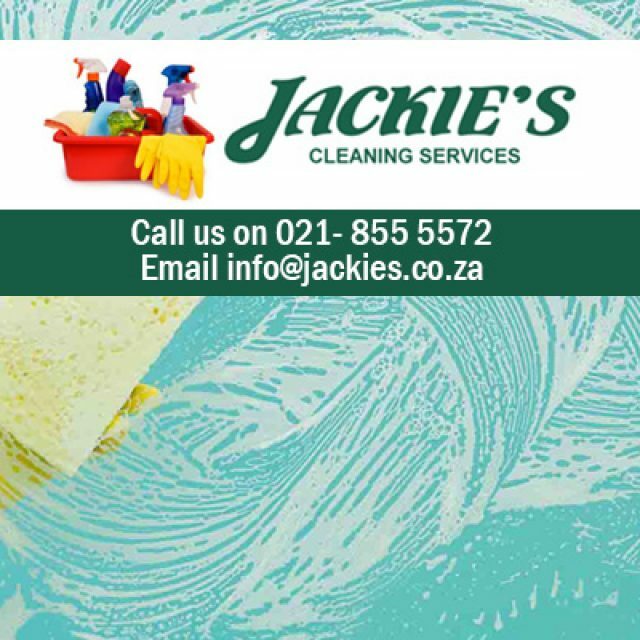 We use advanced methods and equipment to ensure quality products. 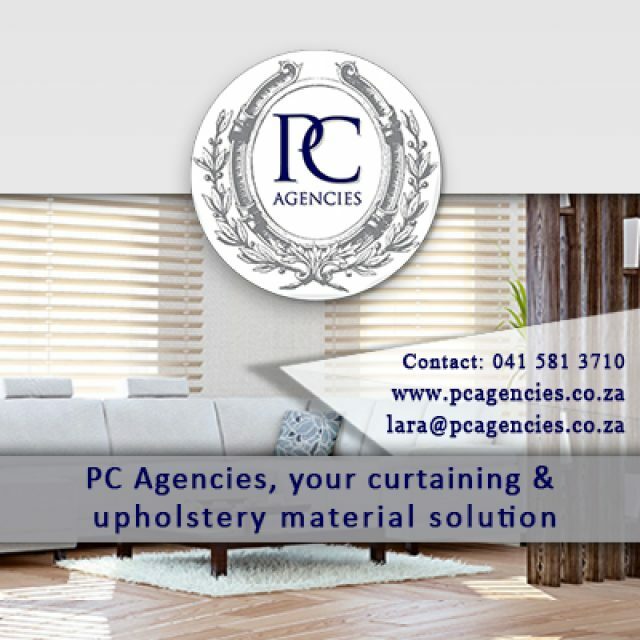 For more information on our various products and services, please feel free to visit our website or contact us directly.